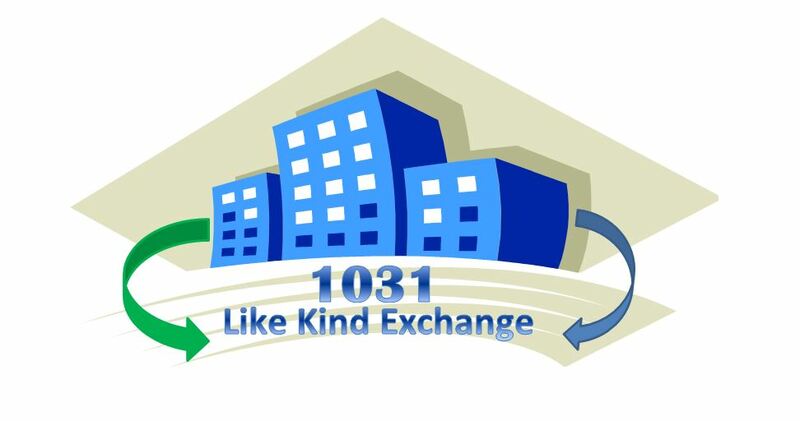 1031 Exchange – When it comes to 1031 exchanges, there are many frequently asked questions that people ask. Questions like the ones that will be discussed below are what we are going to talk about. The first most frequently asked question in a 1031 Exchange is “how much money does one need to reinvest into replacing a property”? You need to realize that before you can differentiate capital gains tax when dealing with 1031 exchanges, the value of the property to be replaced must be equal to the value or even greater than the value of the property that was sold. Also any cash that is realized from selling off the property should be put back into the replacement property and tax must be applied to any amount that is not reinvested. The second question is “how long does one need to own a property before being able to sell it using 1031 exchange”? The most logical answer to this question is to keep your property as long as possible because the longer the better. In the 1031 tax code, there is no stated time limit when you can own a property before selling it off. But it is best to allow your property to last for at least two years before selling it. This way it will be eligible to pass the IRS test when it comes to investment property. Another question that bothers people is “if tenants in common TIC investments qualify for 1031 exchanges”? Definitely if the tenant is able to meet up with the requirements provided by the 1031 exchange code, he will qualify for 1031 exchanges. Fourthly, people ask if they can sell their primary residence in a 1031 exchange. Also called tax-deferred exchanges, 1031 exchanges has a permanent tax deduction that could be taken on the sale of a primary residence. As long as the owner of the property has lived in the house for two years or more, they will be able to claim the amount deducted from their income tax. Another question many people ask is “can they still use 1031 exchange if they want to sell more than one property”? First you have to make your motives known. That is if you want to be involved in several individual exchanges or combined single order. If you make up your mind on which account to run, you can then sell off the relinquished properties in a short time frame. Lastly, when using 1031 exchange, you can use the “three property rule” to identify any replacement property. 1031 Exchange – A tax deferred exchange represents a simple, strategic method for selling one qualifying property and the subsequent acquisition of another qualifying property within a specific time frame. Although the logistics of selling one property and buying another are virtually identical to any standard sale and purchase scenario, an exchange is different because the entire transaction is memorialized as an exchange and not a sale. And it is this distinction between exchanging and not simply selling and buying which ultimately allows the taxpayer to qualify for deferred gain treatment. So essentially, sales are taxable and exchanges are not. Because exchanging represents an IRS-recognized approach to the deferral of capital gain taxes, it is important for us to appreciate the components and intent underlying such a tax deferred or tax free transaction. It is within Section 1031 of the Internal Revenue Code that we find the core essentials necessary for a successful exchange. Additionally, it is within the Like-Kind Exchange Regulations, previously issued by the Department of the Treasury, that we find the specific interpretation of the IRS and the generally accepted standards and rules for completing a qualifying transaction. Throughout the remainder of this booklet we will be identifying these rules and requirements, although it is important to note that the Regulations are not the law. They simply reflect the interpretation of the law (Section 1031) by the Internal Revenue Service. Any property owner or investor who expects to acquire replacement property subsequent to the sale of his existing property should consider an exchange. To do otherwise would necessitate the payment of capital gain taxes in amounts which can exceed 20-30%, depending on the appropriate combined federal and state tax rates. In other words, when purchasing replacement property without the benefit of an exchange, your buying power is dramatically reduced and represents only 70-80% of what it did previously. Property held for investment, and/or Property held for a productive use in a trade or business.